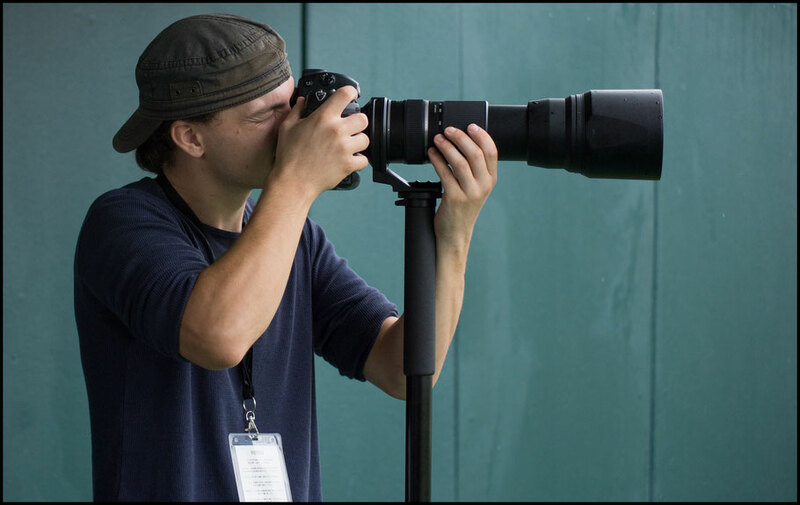 Chris is a Chiba-based photographer who covers a wide range of sports for Inside Sport: Japan. He also does landscape, nature, portrait and event photography. You can find his work here.